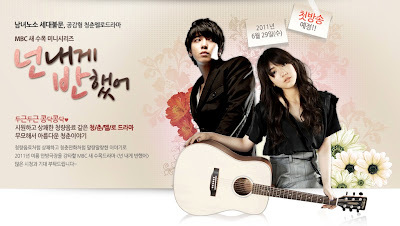 Ichi Fighting: HEARTSTRINGS of MINE! Omoo~~~ xsabar nk tgk Kdrama terbaru ni. Aku yakin sangat citer ni akan jadik top nanti. Dulu diorang dah berlakon bersama lam You're Beautiful. Pasal muzik n citer baru ni jugak pasal muzik. Adoiii~~~mmg nak sangat tgk citer ni. 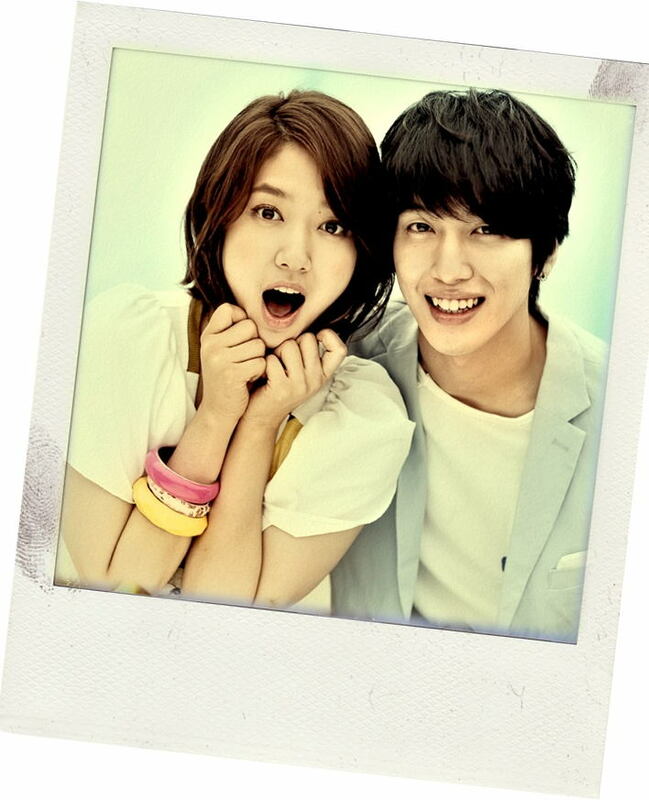 Sinopsis : Lee Shin is a university student majoring in modern music. 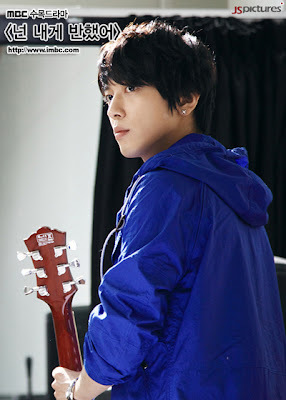 He is also the vocalist and guitarist of the band “The Stupid.” Shin is known for his good looks and strong passion for music, but in reality he is cold, lacks interest in anything unrelated to music and has neither dreams nor plans for the future. He initially likes Jung Yoon Soo, a dance professor at university, but this all changes when he meets Lee Kyu Won. Lee Kyu Won is a bright and outgoing student who was born into a prestigious family and is majoring in traditional Korean instruments, especially the [gayageum]. Kyu Won’s grandfather, Lee Dong Gun, is one of the top 3 traditional musicians of his age and his biggest wish is to see his granddaughter become a traditional music prodigy. Trying to live up to her grandfather’s expectations, Kyu Won immerses herself in training and becomes a university student who knows nothing outside of her studies. As her friends are fans of “The Stupid”, she was forced to go to the band’s concert with them. 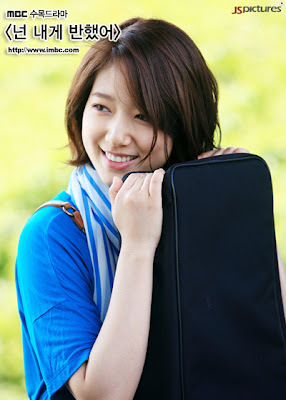 There she saw Lee Shin performing live, and is immediately captivated by him. 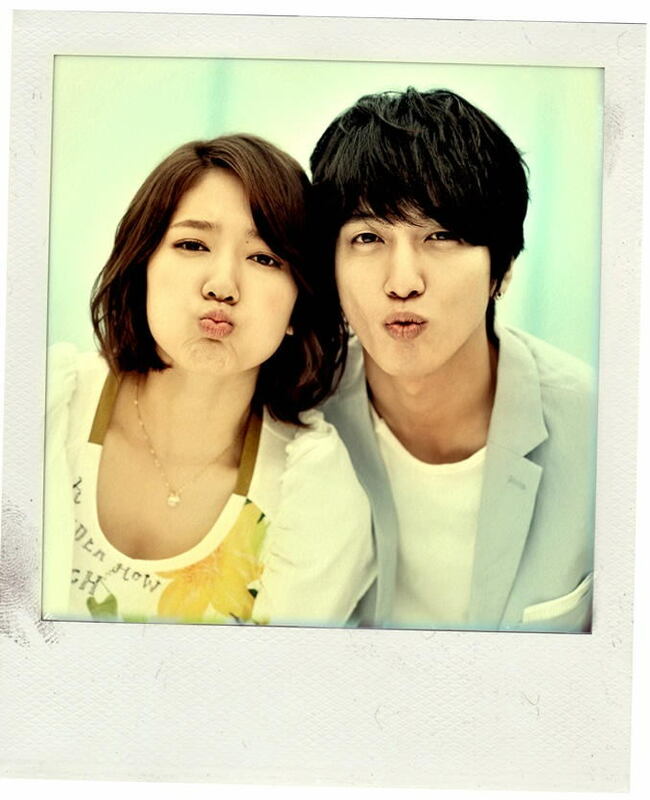 Ni sikit info pasal Jung Yong Hwa n Park Shin Hye. Wahhh...memang nak tengok sgt2 citer ni! LA KORIE XTHU AG PASAL DRMA NI. cita korea ke? baru ek?